All guests have self catering facilities. 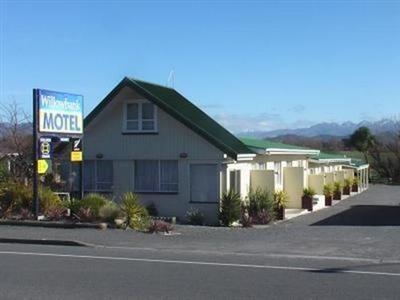 Comfortable 3 star motel 15 mins walk from Kaikoura town centre. 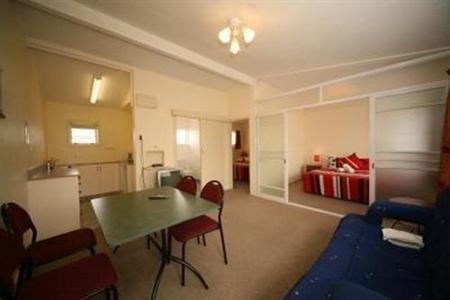 Bright rooms, all with kitchen facilities, ensuites and TVs. There's also a guest computer and kid's playground. 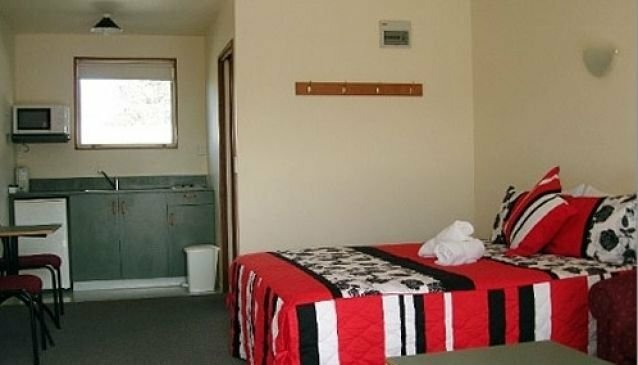 The Willowbank Motel Kaikoura is located on the main road into the town and you'll pass many interesting shops, bars and restaurants on the easy, flat walk there. 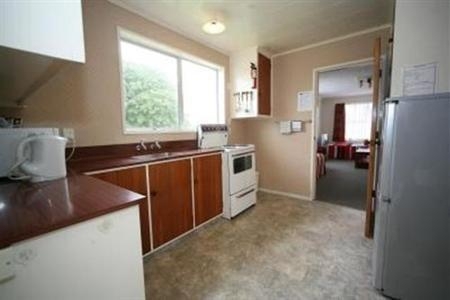 All units are spotlessly clean, and your hosts will even pick you up from the train station if using public transport. 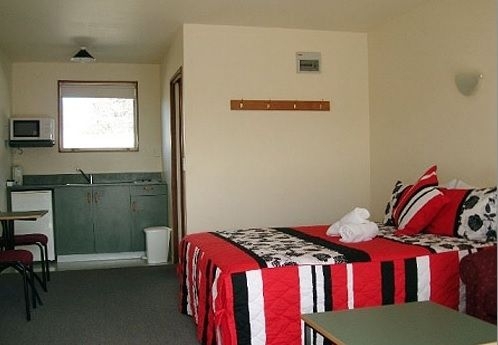 All guests have self catering facilities, and children will love the onsite playground. 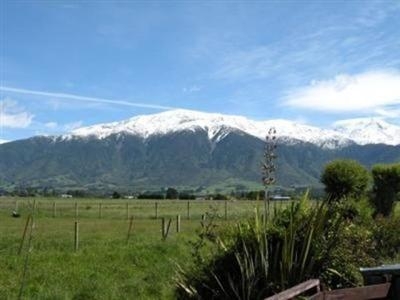 There are no restaurants or bars at the motel, but there are plenty of places to eat and drink in Kaikoura, a short walk away.